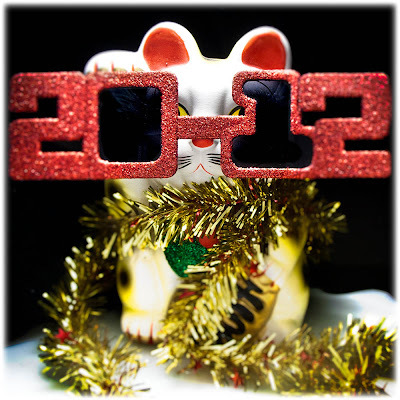 ELIZABETH AVEDON JOURNAL: HAPPY NEW YEAR 2012! Happy New Year, Elizabeth !! ! ! ! !! !! ! ! ! ! ! ! Luv it! Happy New One Liz. Happy Prosperous & New Year Elizabeth!! Happy New Years Elizabeth & All the best in 2012!